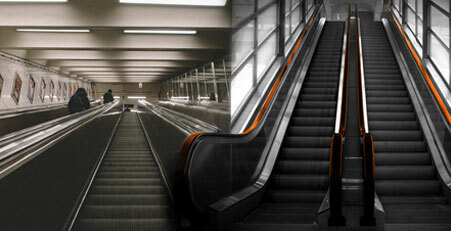 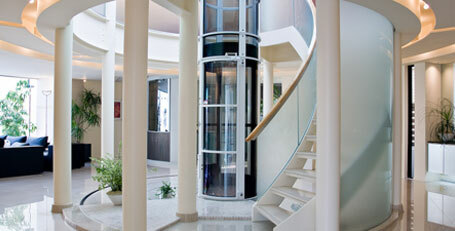 CHAYA ELEVATORS AND ESCALATORS PVT LTD is one of the leading Indian elevator company from Mysuru, providing expertise solutions in "Advance Moving Technology" Our product range in Elevators include passenger, goods, Hospitals, dumb waiter which also extends to home Elevator as well as parking solutions including stacker, as well as escalators. 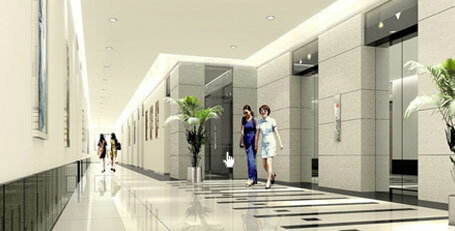 One can blindly give them a order, Trust worthy team & Excellent Service. 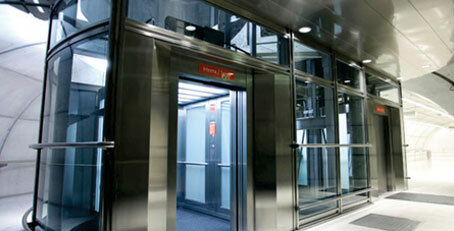 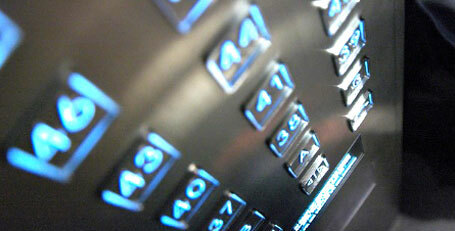 Chaya elevators provide world class services and innovative solutions for new buildings. 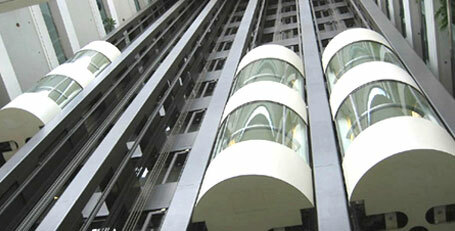 Always sure of receiving the best quality, dependable deliveries at very, very competitive prices.